At the Wirtschaftsförderungsgesellschaft Schwarzwald-Baar-Heuberg mbH, we focus on enhancing the attractiveness and competitiveness of the three administrative districts Schwarzwald Baar, Rottweil and Tuttlingen as a business location not just for existing companies, but also for new entrepreneurs and companies seeking to establish themselves in the region. 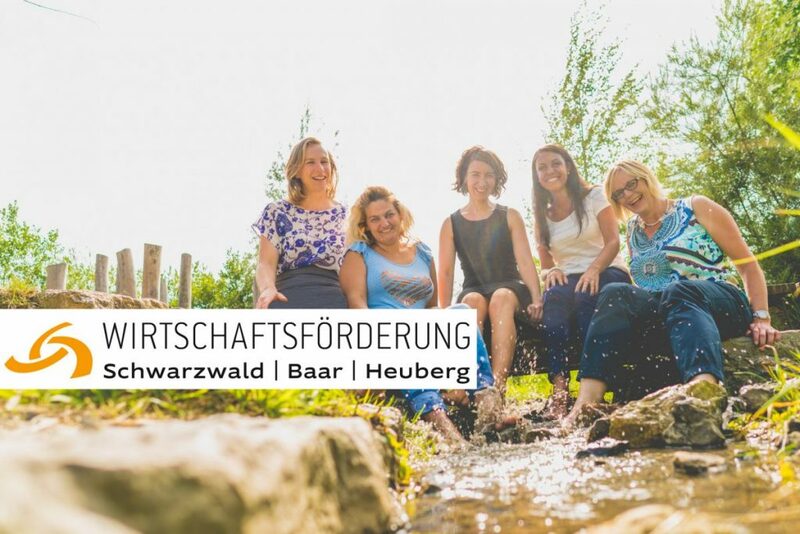 As a regional economic development company, we are sponsored by the Schwarzwald-Baar-Heuberg Regional Association, the Rottweil, Tuttlingen and Schwarzwald Baar district administrations, the Constance Chamber of Commerce and the Schwarzwald-Baar-Heuberg Chamber of Industry and Commerce, as well as many towns and communities in the area. support for existing businesses to ensure their success into the future, targeted image marketing both within the region and beyond to raise its profile and public awareness, and continual orientation towards new markets to enhance the attractiveness of the region for investors. Participation in international trade fairs and exhibitions plays a major role in our activities. In addition to this, our economic development company in the Schwarzald-Baar-Heuberg Region offers a broad spectrum of services, such as holding seminars for local communities on how to make their economic activities more efficient, organizing joint attendance at trade fairs with regional companies and local authorities, and providing an online job fair, www.Gewinnerjob.de, free of charge for regional employers and jobseekers. Our service portfolio also includes project-related consultancy for local communities on marketing and other issues. Further information about our region you will find here, or write to us at info@wifoeg-sbh.de.